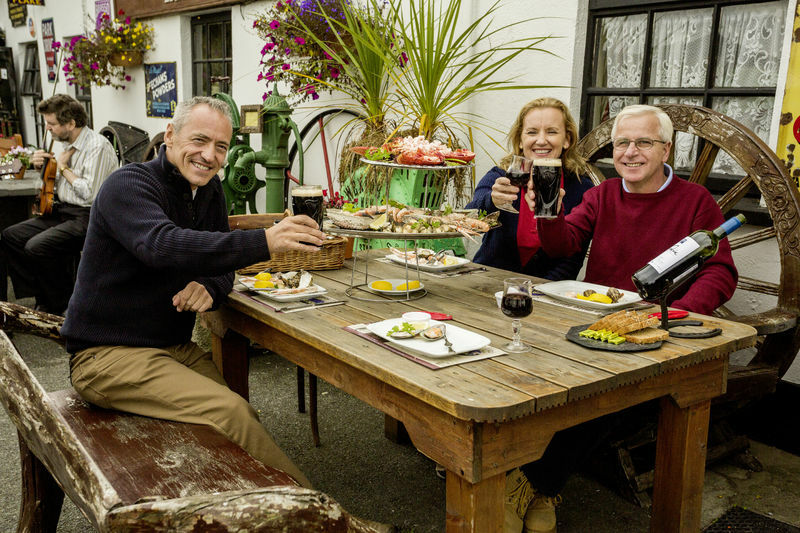 Although food may not be the first thing that you think of when it comes to Ireland, *cough cough beer* there are so many delicious Irish delicacies and traditional meals for you to try out while visiting. Despite the great food renaissance in Ireland, these dishes loved by locals will grow on you as you travel through Ireland. Have you tried any of these meals? Let us know which ones top your must-eat list! Irish Coffee. While not exactly a food dish, Irish coffee is a traditional drink that you must try while in Ireland. Irish Coffee is a cocktail consisting of hot coffee, Irish whiskey, sugar and topped with a thick cream. While not exactly your typical coffee drink, it will certainly wake you up if your energy levels are waning! Irish Stew. This dish is particularly great if you’ll be traveling to Ireland in the fall or winter months where it can get a bit cold. 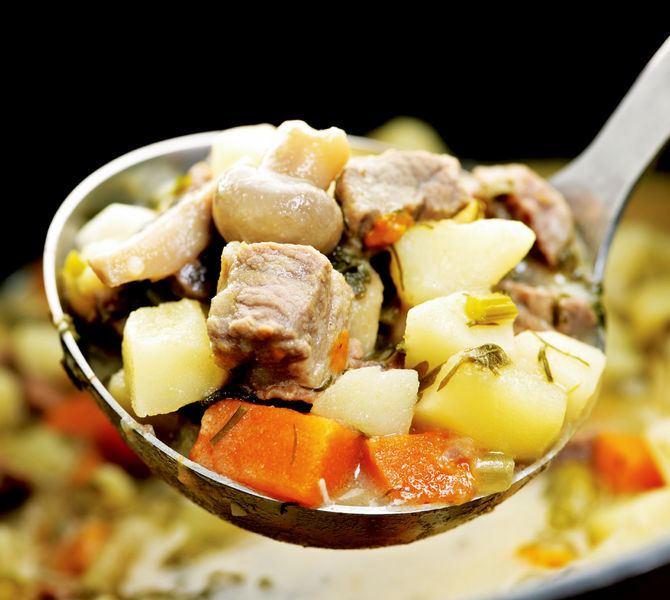 Traditionally, irish stew is made with mutton and is cooked for hours before serving. However, nowadays you’re more likely to see the stew cooked with lamb and made with hearty potatoes and vegetables. Seafood. Considering Ireland is an island surrounded by the ocean, it may not come as a surprise that we’re recommending you try the seafood out! What’s better than local, fresh food? Not much! Particularly, Ireland is known for their awesome shellfish. You can munch on lots of tasty seafood and oysters in September at the Galway Oyster & Seafood Fest! Soda Bread. This dish might be one of the first things that come to mind when it comes to traditional Irish food, and for good reason! 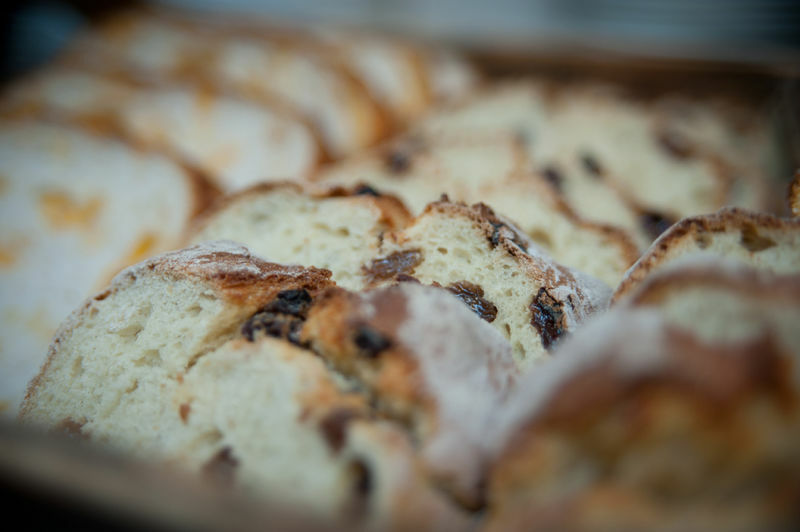 Although most pubs and restaurants in Ireland will all have their own “secret family recipe” for this dish, it’s made from bread soda, buttermilk and flour. It’s the perfect thing to dip into your Irish Stew! Boxty and Potato Bread. Boxty is the Irish-take on potato pancakes and goes amazing with some bacon and eggs! It’s served best piping hot and loaded with butter, so this may not be the best option if you’re looking for a carb-friendly breakfast dish. Seaweed. If you’re traveling to coastal towns in particular, you might find seaweed on the menu! Although it’s gaining in popularity here in the states, seaweed has long been a menu favorite for the Irish, especially in restaurants near the sea. Seaweed is added to things like soda bread, hummus and pudding! Guinness. 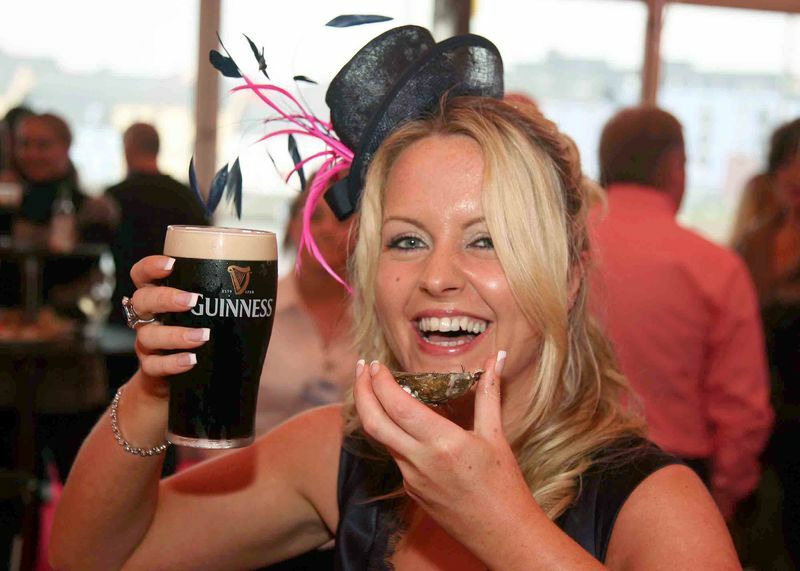 Because let’s be real, if you’re traveling to Ireland, Guinness becomes a 6th food group. 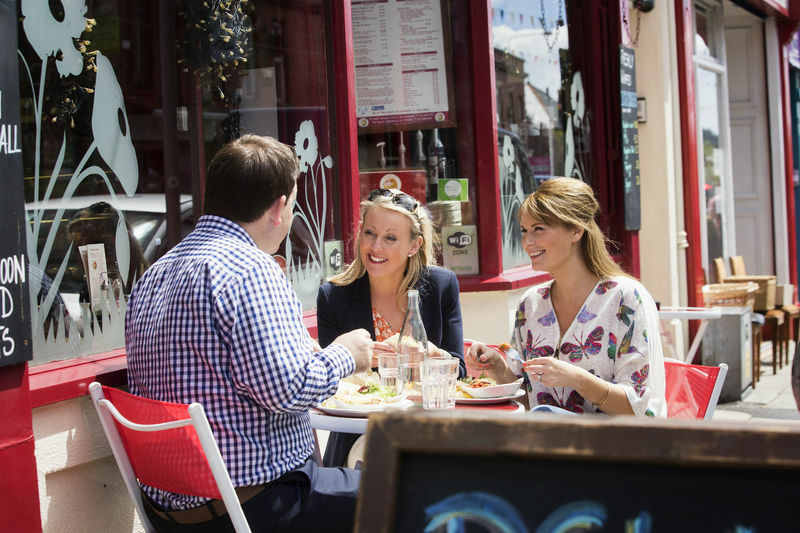 Savor the finest of Irish Cuisine by taking a Gourmet Ireland tour! Check out our sample itinerary here.